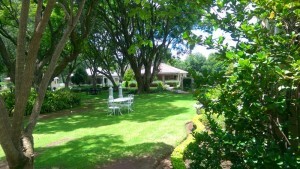 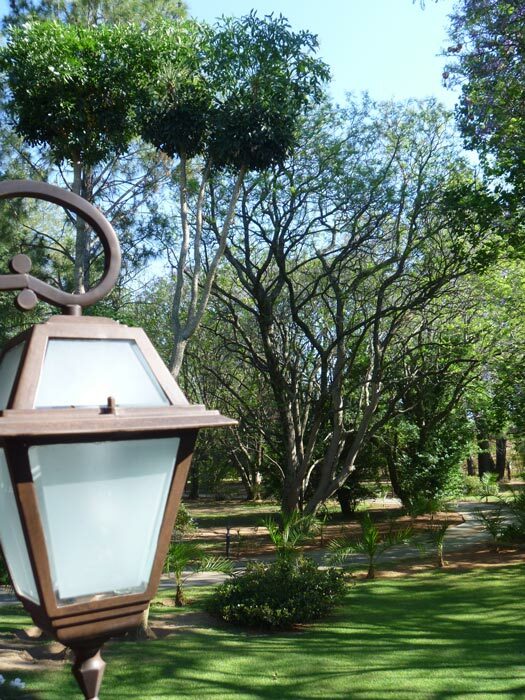 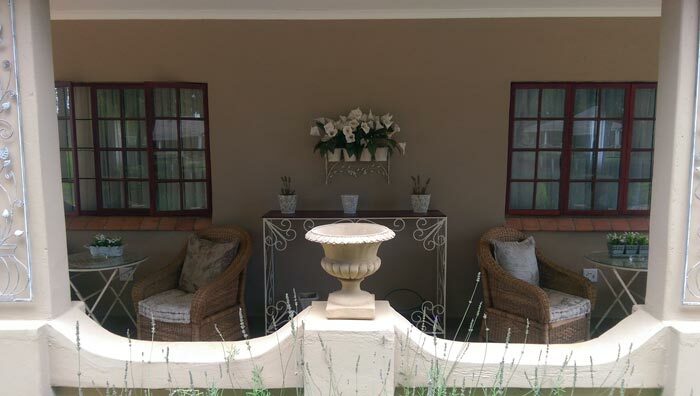 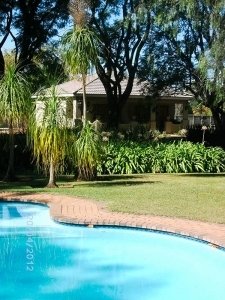 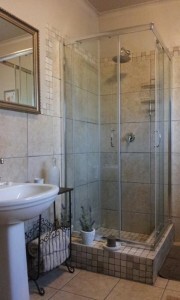 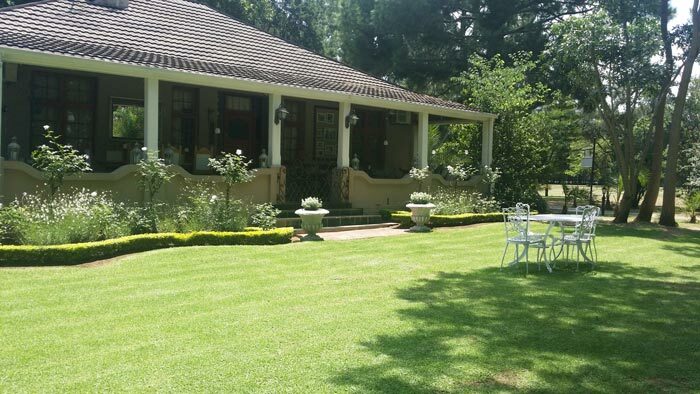 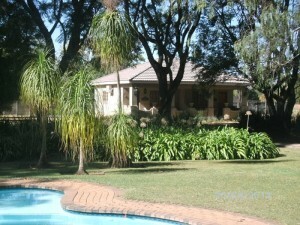 The Farmhouse Lodge, a 3 star graded Bed and Breakfast is perfectly situated in the tranquil suburb of Hilldrop in Newcastle, Kwa-Zulu Natal. 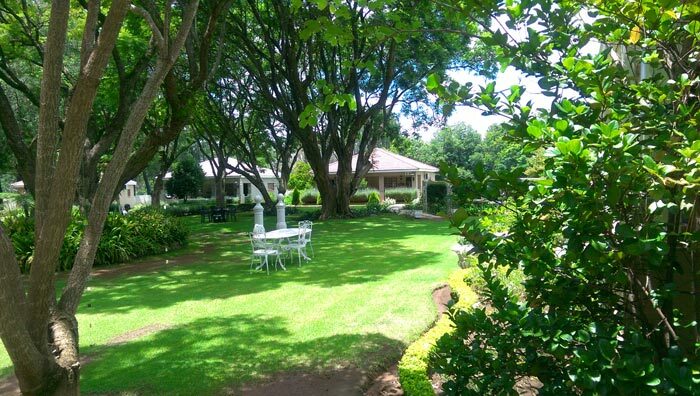 Only 3 minutes from the centre of Newcastle and surrounded by the northern Drakensberg we cater for the travel-weary and discerning guest. 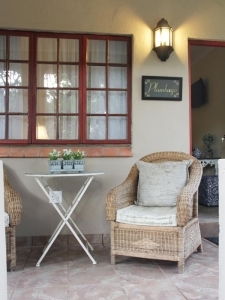 Poised to accommodate corporate guests as well as leisure seeking tourists, the Farmhouse Lodge is an engaging mix of old and new. 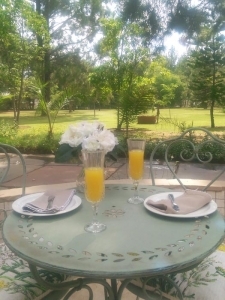 Guests who prefer a more intimate, somewhat unpretentious establishment which offers attention to all the important details as well as personalized interaction with staff, find the Farmhouse Lodge to be their first choice. 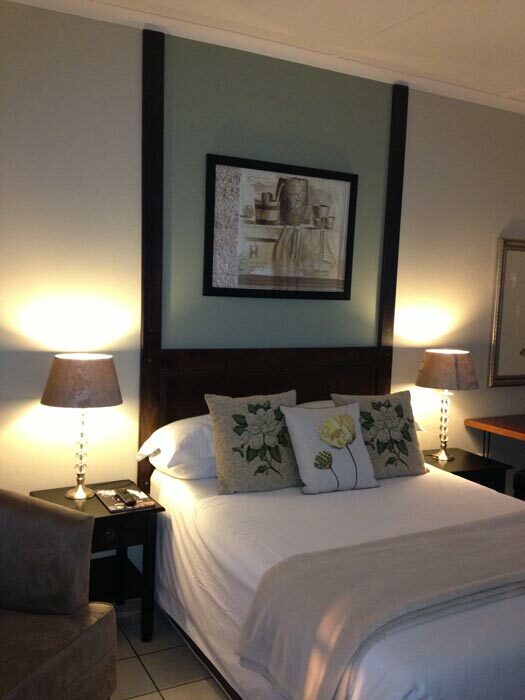 We meet your needs by offering comfortable rooms and delectable breakfasts. 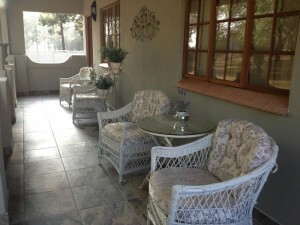 Come and enjoy friendly hospitality in peaceful surroundings.